Dear Karen, very happy to cooperate with you. 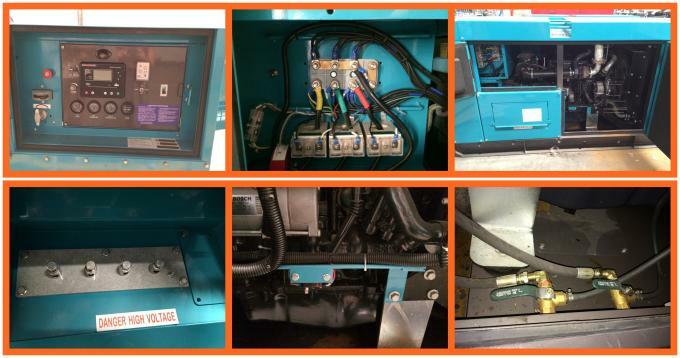 The IVECO gensets are wonderful! Hi Tina, We like your portable generators, not just becuase of the good price, but also the quality and service. And very fast delivery. Well done! مرحبا المبتسم، كيف حالك؟ لطيفة للعمل معكم ونحن شكرا جزيلا لك دعم على موقعنا على مولد الأعمال لك. 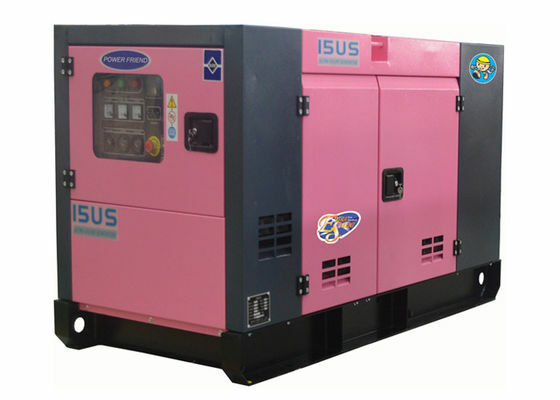 Hi Karen, we are happy to work with you and satisfied with the quality of Genset. 4. Controller: Deepsea or Smartgen with or without AMF. Options: remote controller, synchronizing, etc. 8. We do Denyo Type for the canopy also. 5. As for emergency equipment special for natural disasters, such as typhoon, earthquake, heavy snow, etc. 6. Standby power or main power, indoor or outdoor using. 2. All genuine engines and alternators. 3. The components we use are in high quality. 4. Fast delivery. Big quantity of Engines in stock. 5. The generator set is mounted on a heavy duty fabricated steel skid type base–frame with anti vibration mounting pads. 6. Use high standard of sponge to make soundproof. 7. The canopy design is user friendly, and easy for maintenance. 8. Pre and after sales service is provided. 9. Fast response for the inquires, service, etc. 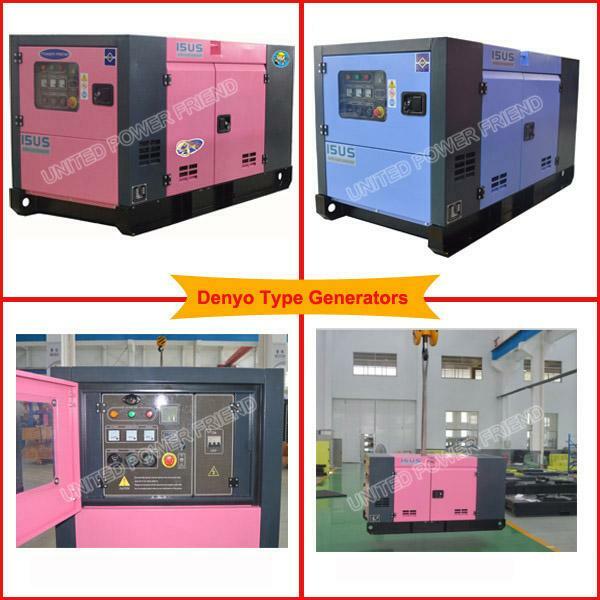 China Good Quality Diesel Generator Set Supplier. Copyright © 2015 - 2019 powergeneratingsets.com. All Rights Reserved.